Multiplayer Update #2 now available! 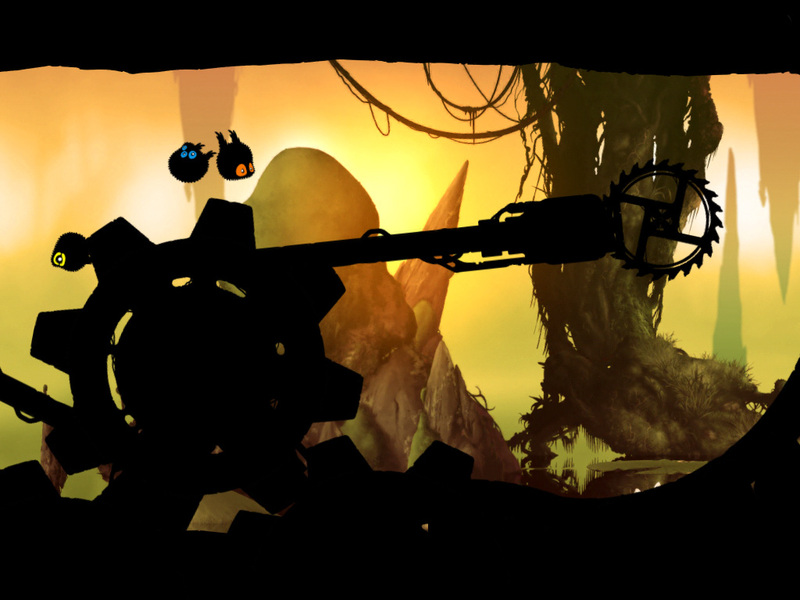 Another free BADLAND update went just live! 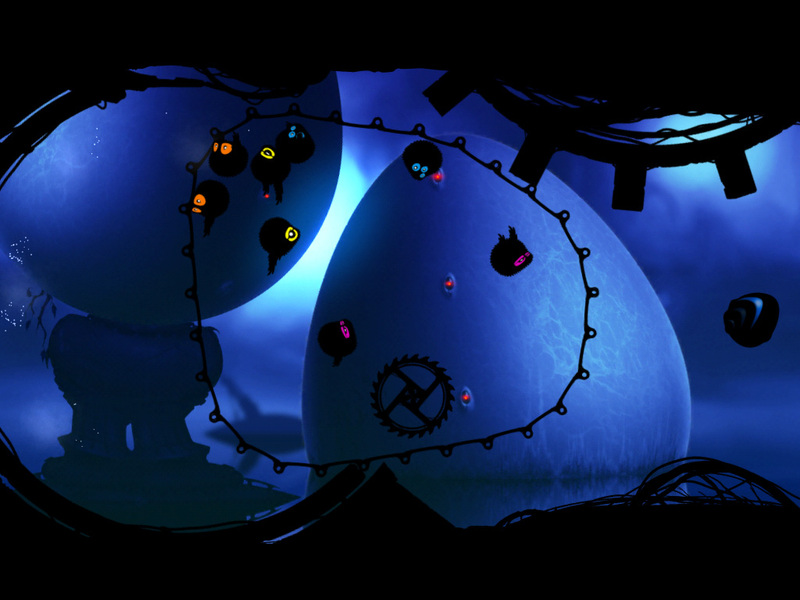 This time we focused on the multiplayer and brought four new multiplayer levels. Also, big thanks to you, our awesome fans, for great improvement ideas! We listened to you and implemented a bunch of those. 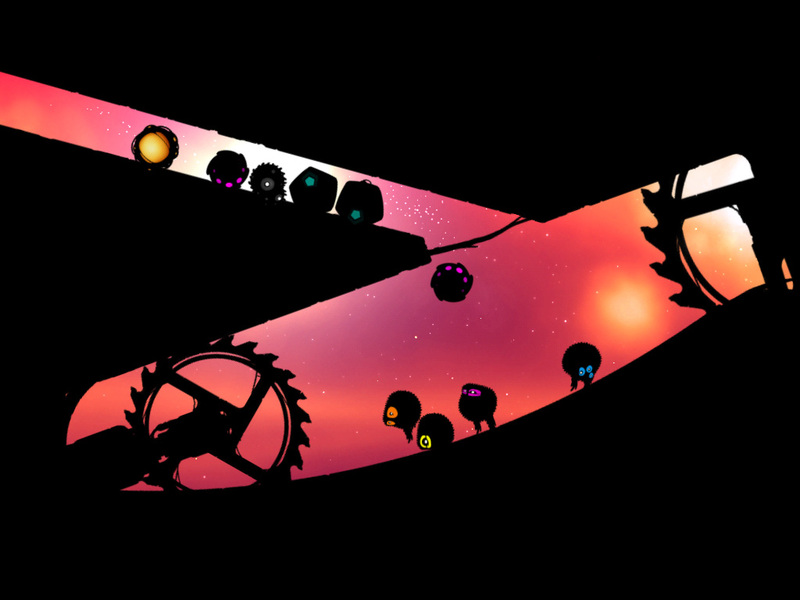 For example, this update improves the single player experience so that you do not have to restart an unfinished level even if you have killed the app. In addition, after you have finished all the levels there are currently available, the game now remembers which was the last Day and time of day you played. We are so glad to you give us feedback so we can improve the game. Btw, the next update, next month, will bring the long-waited next 10 levels for Day II. 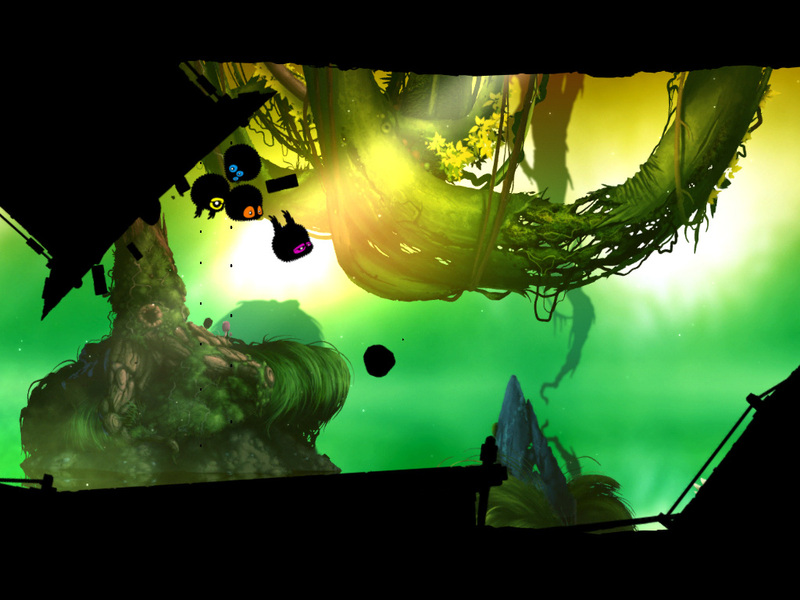 ← The Official Guide to BADLAND is here!